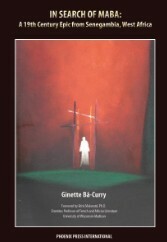 8/30/11: Yahoo News: Ginette Bâ-Curry, Ph.D. publishes a new book In Search of Maba: A 19th Century Epic from Senegambia, West Africa. 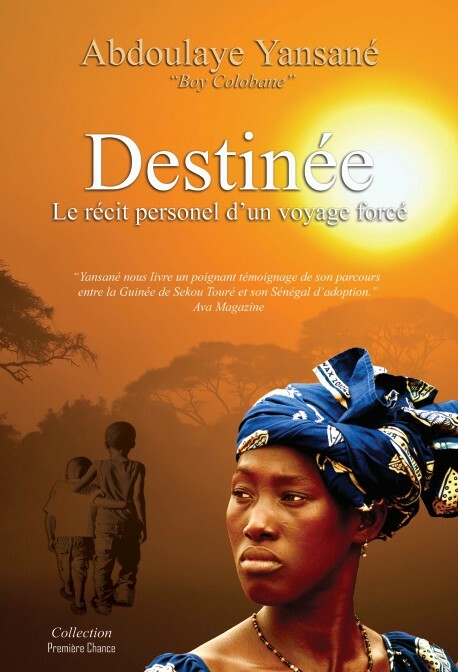 Phoenix will publish Ibrahima Ndaw's book about the sinking of The Joola, Senegal's national ferry. Phoenix author Diane Rauscher-Kennedy was decorated by Anh Dao, daughter of former French President Jacques Chirac. 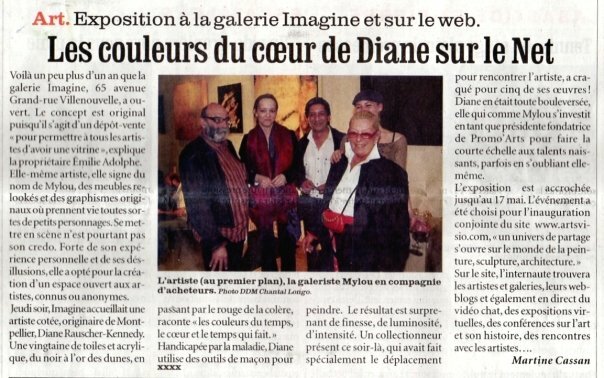 French journalist Martine Cassan wrote an article about Phoenix author Diane Rauscher-Kennedy. 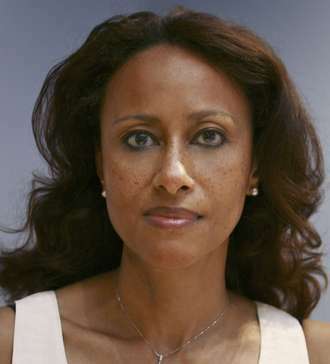 Phoenix has released a new book from Senegal's former Minister of State Landing Savane. Wore Ndiaye Kandji's new book speaks to all the young African women. 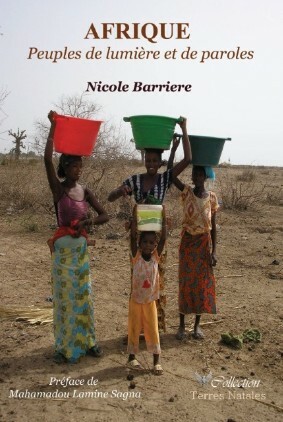 In this ground-breaking title, she urges them to meditate on the role of the elitist African woman. 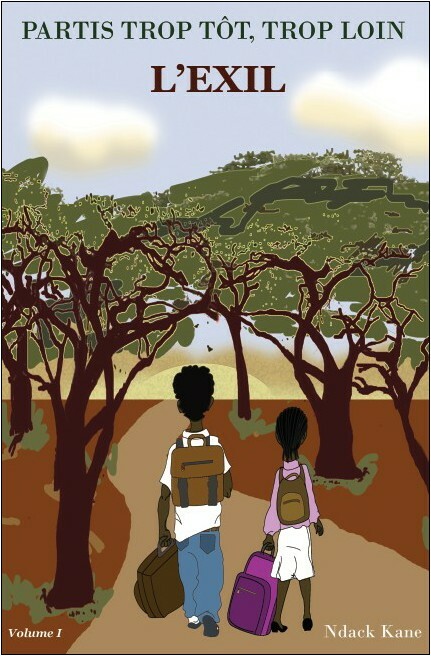 Amy Barkham will publish a new edition of her masterpiece The Mirth of College. In the meantime, you can catch her on her blog. 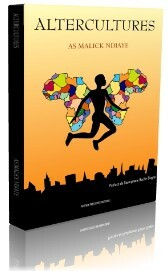 Phoenix Press International is a unique endeavor to amplify the voices of thought leaders, international authors, activists, and politicians throughout the world who struggle to bring social justice to developing countries, combat religious radicalism, and to promote universal rights of human dignity and equality of gender. 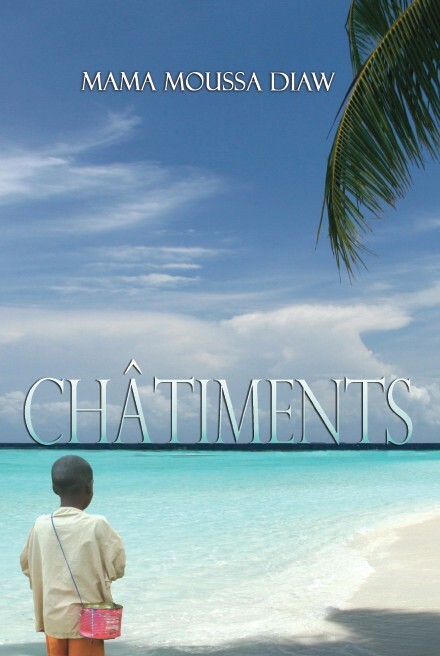 Through its publications, it also seeks to educate people about the beauty, complexity and cultural richness of societies they may only encounter through the written word. 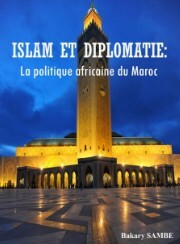 International scholar Dr Bakary Samb's new essay is a compelling discussion about the relation between Islam and Diplomacy in the Kingdom of Morocco. 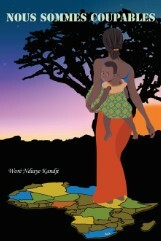 Altercultures is a poetry book written by As Malick Ndiaye, poet and professor at Columbia University. 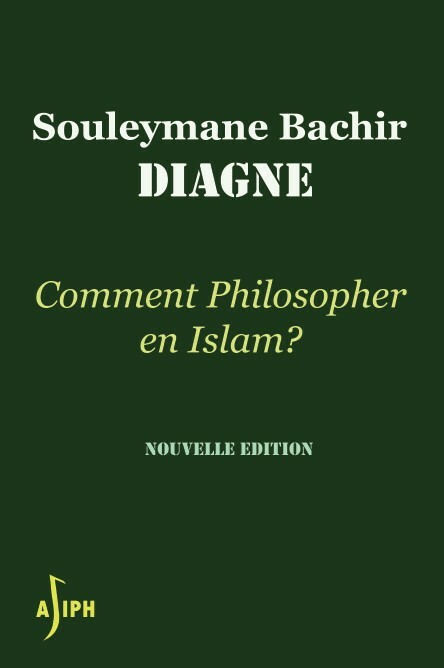 Ndiaye just wrapped up an international book signing tour. Director of Graduate Studies at Columbia University and Director of the ALIPH book collection at Phoenix. 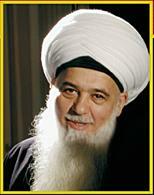 Chairman of the Islamic Supreme Council of America and renowned author. Associate Professor at New York's SUNY Old West Burry college. Director of the Words & Memories collection at Phoenix. Author of "Servants of Allah" and Director of the Maya book collection at Phoenix. 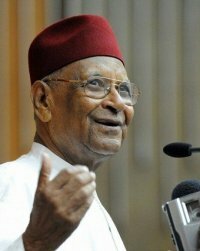 President of the World Organization for Resource Development and Education. 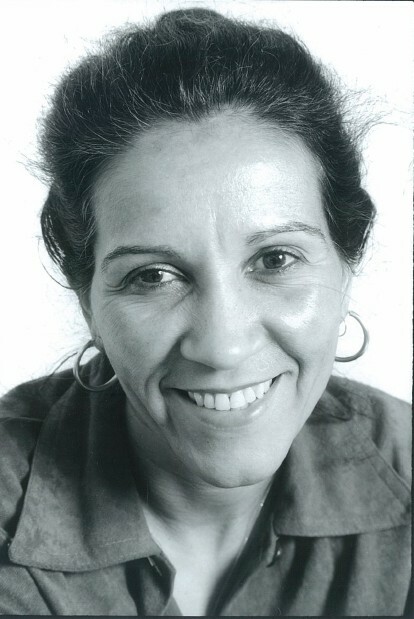 Professor at Florida International University and Director of the Transnational Identities collection. 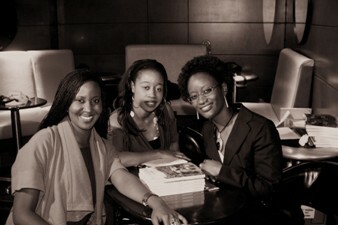 Khady Beye of ConceptionsKB (left) and Idiatou Hamoud of the Pluricom agency (middle) with Phoenix' Editorial Advisor and international author Ndack Kane during her book launch event in Canada. Pluricom is Phoenix' official Representative in Canada. ConceptionsKB is Phoenix' preferred PR agency in Montreal. Richard Joffo (pictured here with international music super star Youssou Ndour) is Phoenix' Director of Communication in France. 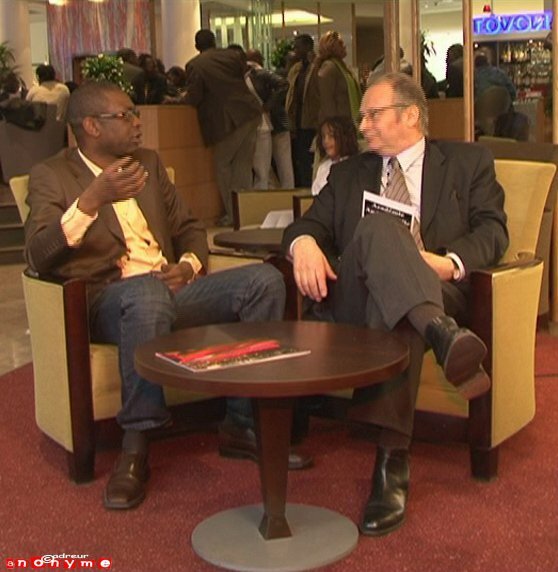 Mr. Joffo is the President of France's AudioVisual Academy and a renowned TV producer/anchor. Phoenix is represented in Senegal by the Athena Library, one of the country's most renowned book shop. 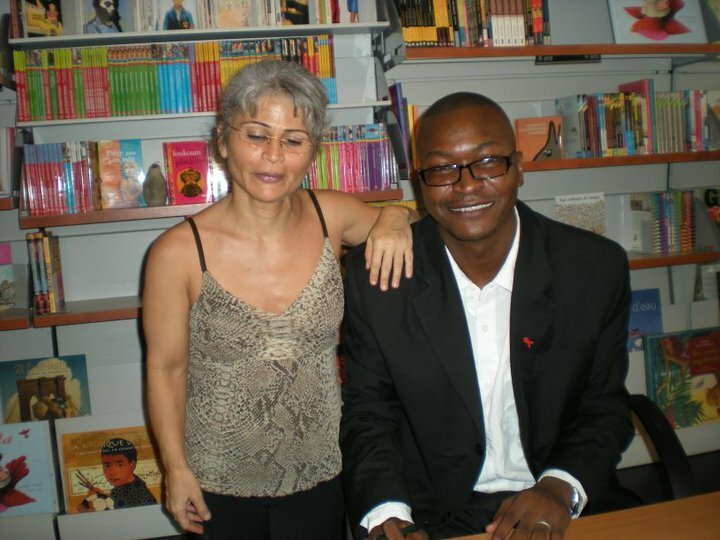 Mme Lina Hussaini (pictured here with Phoenix author Mama Moussa Ndaw, author of a book on child molestation) is Athena's President and a renowned advocate of the freedom of speech in Africa. Former Director-General of the United Nations' UNESCO and author of The Future Begins. 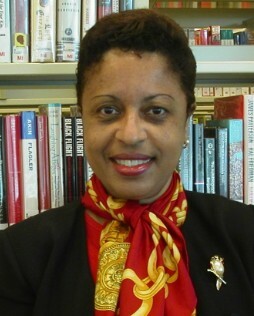 Ginette Bâ-Curry, Ph.D. is affiliated with various scholarly programs at Florida International University and Yale University. 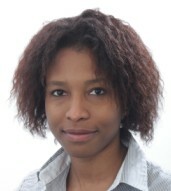 Dr Ndiaye is working in the research field at Columbia University. Director of the Artes book collection at Phoenix. Dr Haydara holds a Ph.D. in Medieval Philosophy from the University of Genevia. She is the Director of the Political Civility at Phoenix. 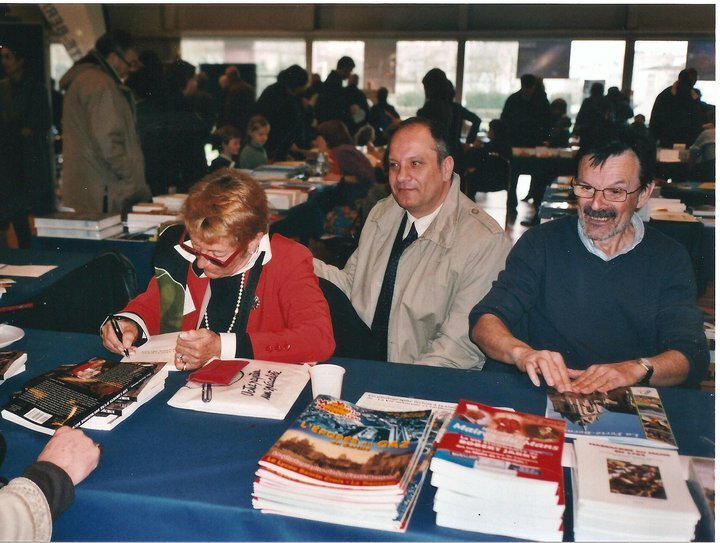 Phoenix author Diane Rauscher-Kennedy at a book signing event in France. Stay tuned for more info on her new edition and don't forget to follow her on Twitter.